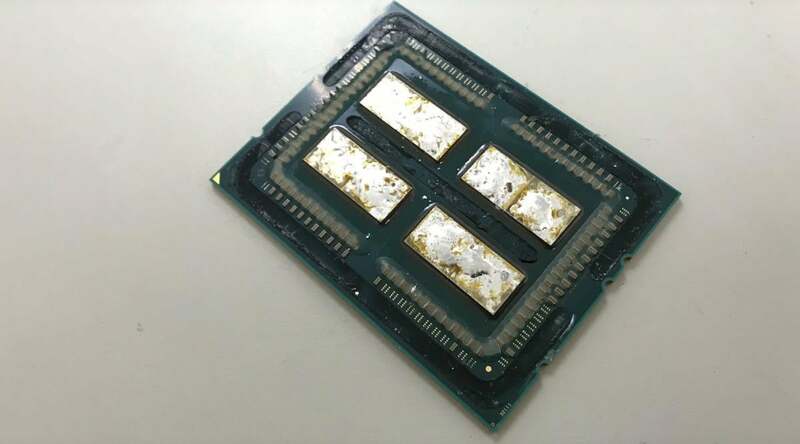 When famed overclocker der8baurer “delidded” AMD’s highly anticipated Ryzen Threadripper in a video posted on Thursday, he got a surprise and spawned a mystery: Did AMD really waste two perfectly good 8-core chips to build Threadripper? The mystery kicked off when der8auer, cracked open his Threadripper and found what appeared to be four 8-core dies used to make the 16-core CPU. Adding to that mystery, der8bauer said AMD confirmed that only two of the “dies” were active. Two of the 8-core “dies” on the 16-core Ryzen Threadripper 1950x are just dummies to keep the heat spreader from bending out of shape. So did AMD really waste two perfectly good “Zeppelin” dies? Nope. Those other two “chips” are nothing more than spacers to help maintain the structural integrity of the gigantic heat spreader, PCWorld has learned from a source who declined to be identified. The source didn’t detail much more, but it makes a lot of sense when you consider the size of the CPU and its construction. 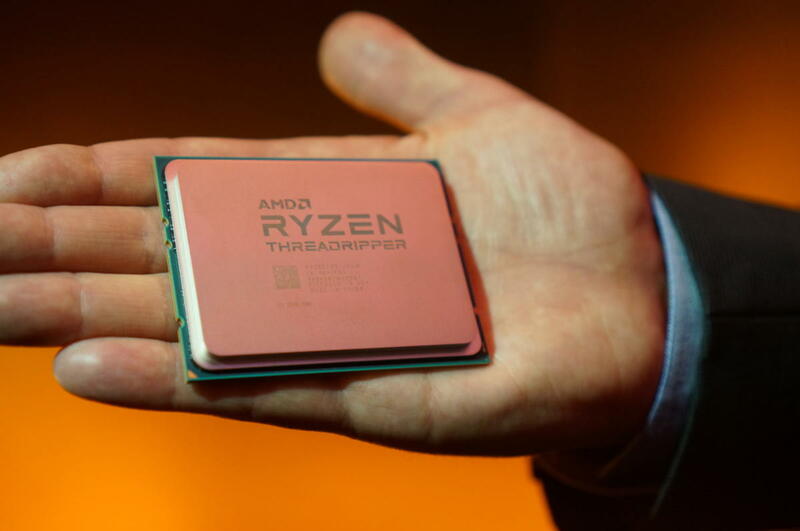 Rather than a single monolithic die, like Intel uses on its Core i9, AMD builds its Ryzen and Ryzen Threadripper CPUs using multiple chips connected with a high-speed fabric. 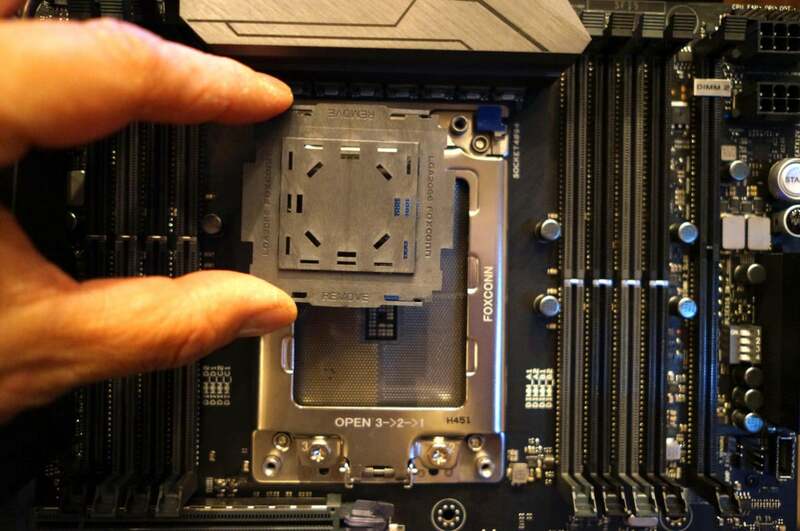 If AMD had populated a Threadripper CPU with just two of the dies, the metal heat spreader would likely bend where the empty spots are. So no, your fantasy of somehow magically turning a 16-core Ryzen Threadripper 1950X into a 32-core won’t happen.